This course will teach students the core skills that will enable them to execute SharePoint development. This includes the correct approach to development, working with sites, creation, and configuration of features and solutions and identity management. These include working with the server-side and client-side object models, developing and deploying features, solutions, and apps, managing identity, and permissions querying and updating list data, managing taxonomy, using workflow to manage business processes, and customizing the user interface. 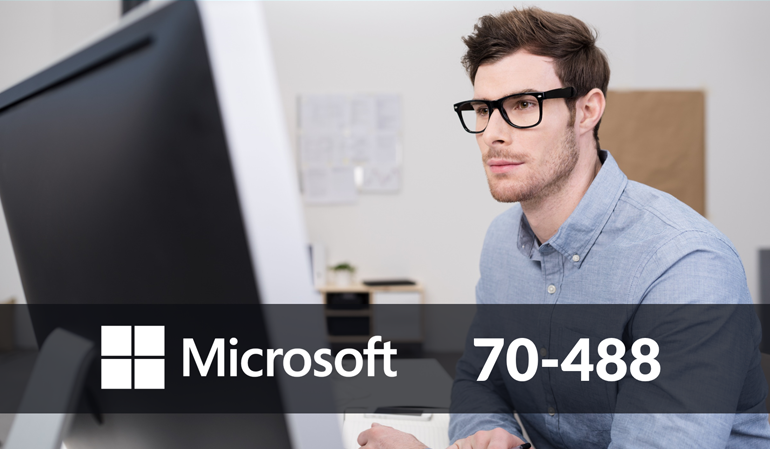 The Developing Microsoft SharePoint Server 2013 Core Solutions course will equip you with the knowledge required for the 70-488 exam and improve your key skills necessary for SharePoint improvement exercises. This preparation will hone your abilities in SharePoint applications, investigating work processes in SharePoint Designer, making Office application, sending it to index, and introducing them.